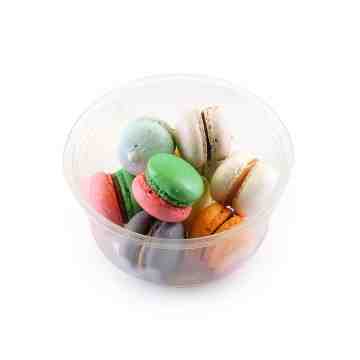 What is smooth, flavorful & melts in your mouth? 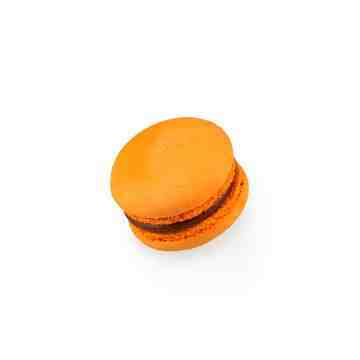 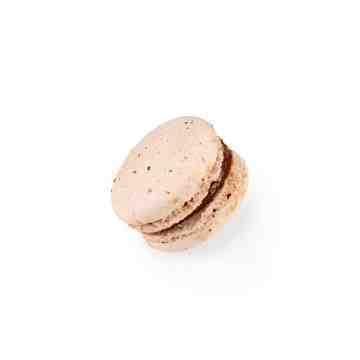 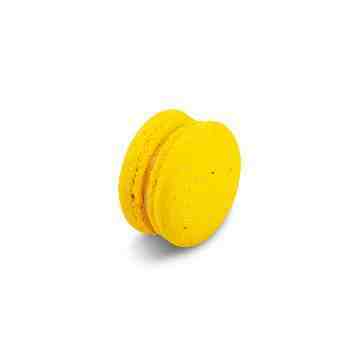 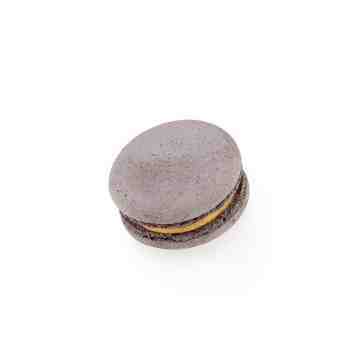 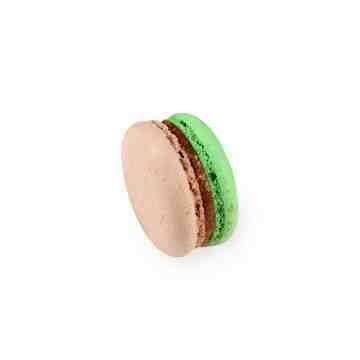 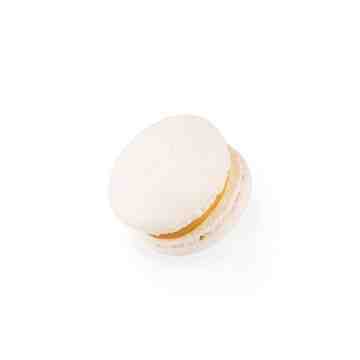 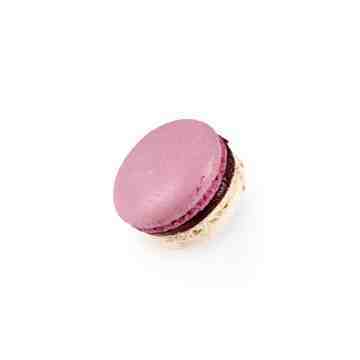 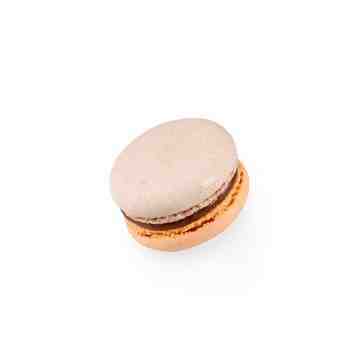 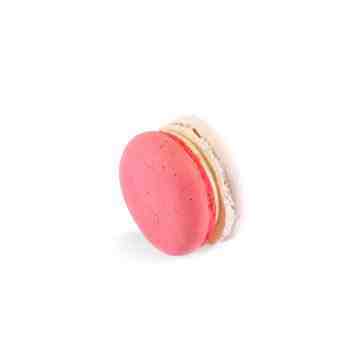 An irresistible combination of two meringue cookies & ganache filling is. 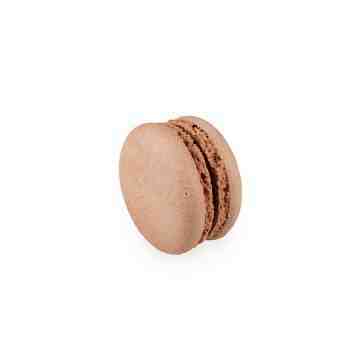 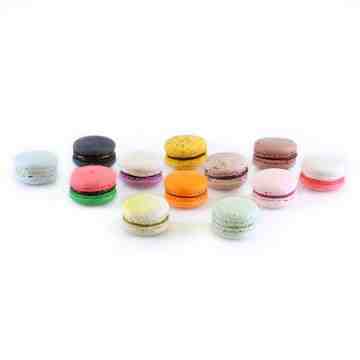 This petite seductress that has never failed to bemuse the crowd now come in a delectable selection of avors to sweeten the world, one bite at a time!